The smile is usually the first thing that people will notice when it comes one’s appearance. A smile makeover procedure can give an individual a flawless smile via a combination of cosmetic and restorative dentistry treatments. 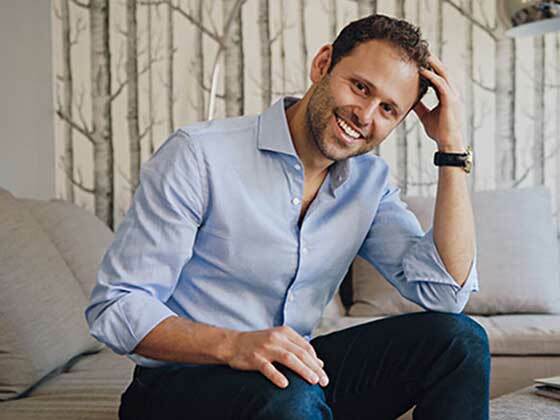 At our NYC cosmetic dentistry practice, we make it easy for you to get the smile makeover you crave. We take a unique approach to each patient’s smile needs and goals. Analyze the health of your teeth and your smile with the aid of digital radiographs and photography to determine your ideal treatment. 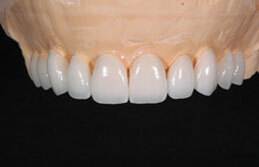 Following the patient’s feedback, a master ceramicist makes a mold to create the ideal veneers. 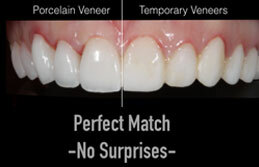 Dr. Rubinov delivers your handcrafted porcelain veneers and makes sure they are perfect for you. 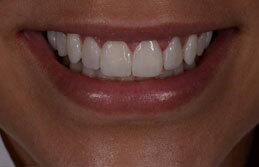 Fine tune and adjust your smile, allowing you to enjoy your brand new look. When you have a healthy smile, you naturally feel happier. What’s more, you will realize that you can get more enjoyment from social occasions than you used to. In the past, self-consciousness may have caused you to suppress your smile. 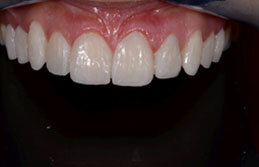 Next, the advantages that come with a smile makeover do not stop at the appearance of your teeth. One’s oral health is actually closely linked to their overall health. Poor oral health may happen when a person finds it hard to eat certain foods. He or she finds it difficult to chew properly and avoid healthy foods like vegetables and fresh fruits. When teeth are not cleaned properly, gum diseases can arise. Gum disease not only causes inflammation in gums, make teeth crooked, etc. They can put the individual at a higher risk of early death, dementia, kidney disease, or heart disease. Did you know that smile makeovers can help your love life out as well? Of course, it will not automatically make someone fall in love with you. But when you have a brighter smile, it can be a huge advantage. 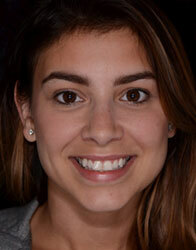 Recent surveys show that both sexes show a liking toward attractive smiles when it comes to meeting a potential date. 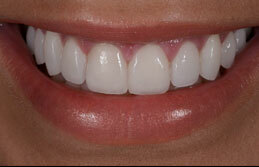 Do teeth whitening treatments cause teeth to become brittle over time? No. You don’t have to worry. 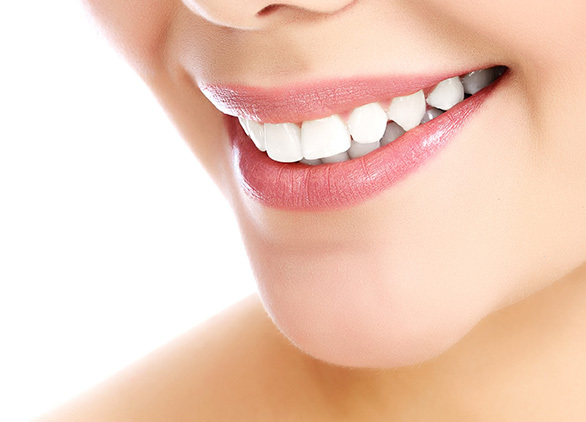 Teeth whitening procedures have been performed for over eight decades. Brittle results have not been reported so far. What’s more, the materials used for the job are constantly being improved. Will teeth bleaching damage the enamel? While hydrogen peroxide is known to damage hair, you should note that tooth enamel is very different from the structure of hair. 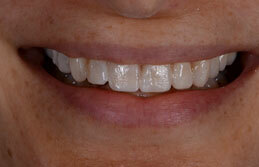 All in all, bleaching treatments are safe and your smile makeover will remain intact. 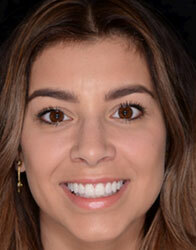 How long does it take to complete smile makeovers? 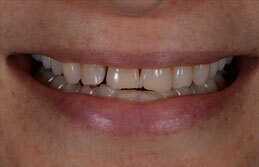 A smile makeover procedure can be completed within the span of one visit. However, it ultimately depends on what combination of treatments you have. Some patients’ treatments can take several weeks to complete. 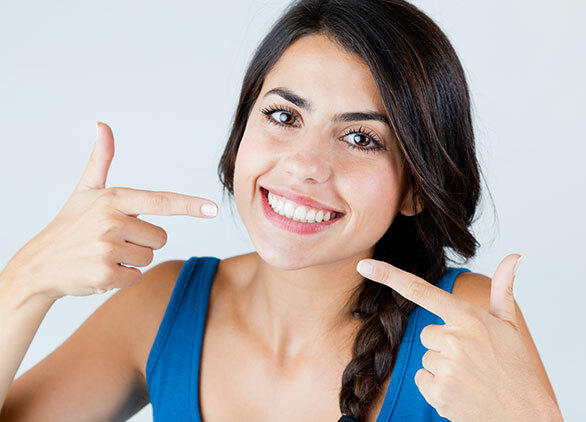 Why Choose Dr. Alex for Smile Makeover in NYC? Our strength lies in our ability to understand and listen to our patients’ fears, wants, and needs thoroughly. What’s more, we have achieved and maintained a long tradition of dental excellence. 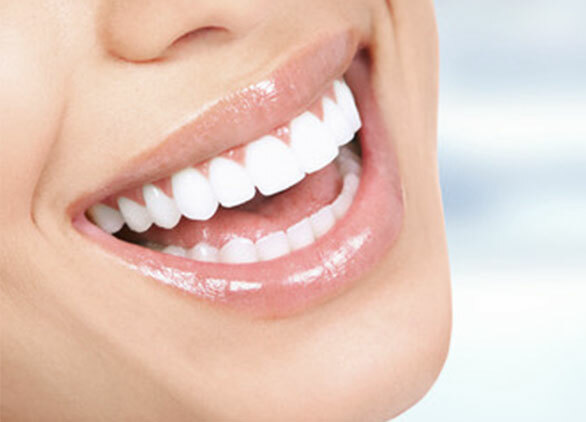 You can have peace of mind knowing that our team has undergone world-class training in advanced dental techniques for smile makeover procedures. 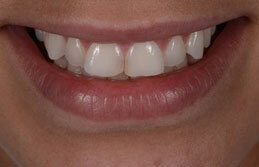 When you work with us for your smile makeover needs, you will be served with the highest level of professionalism. 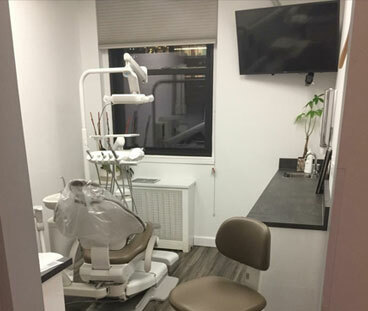 If you wish to find out more about our expertise in smile makeover procedures, do not hesitate to contact Dr. Alex Rubinov Midtown NYC dental office today!